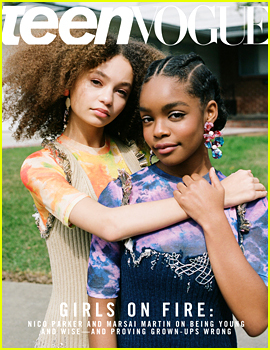 Nico Parker and Marsai Martin are on the cover of Teen Vogue‘s April 2019 issue, out now. 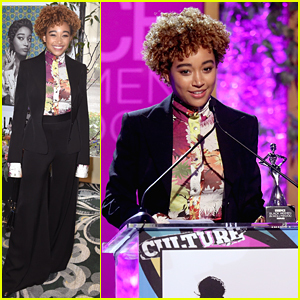 For more from Nico and Marsai, head to TeenVogue.com. 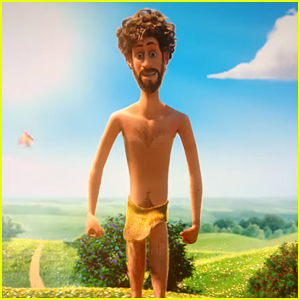 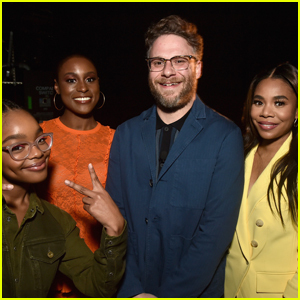 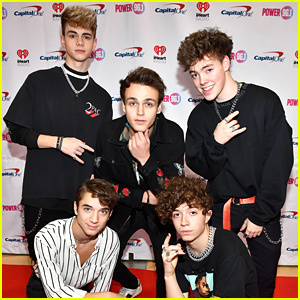 Seth Rogen Hangs Out with Cast of 'Little' at CinemaCon 2019! 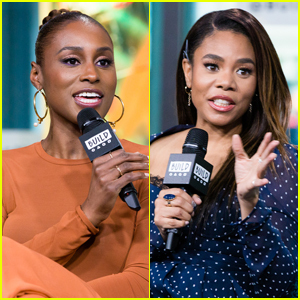 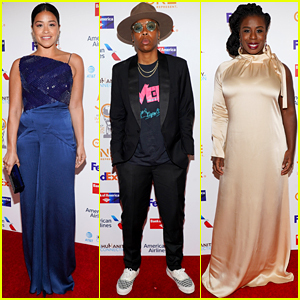 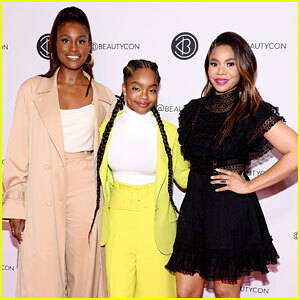 Issa Rae Calls Out Childhood Bully While Promoting 'Little' - Watch Here! 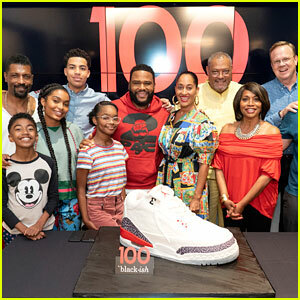 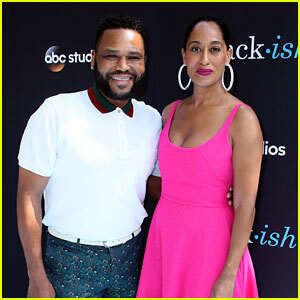 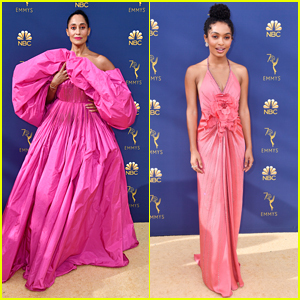 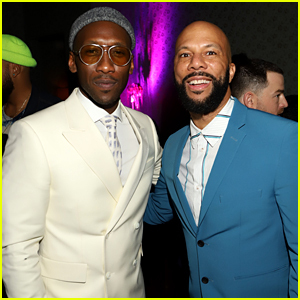 Anthony Anderson & Tracee Ellis Ross Join 'Black-ish' Cast at 100th Episode Celebration!